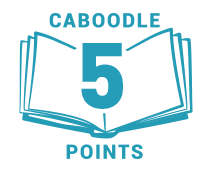 Caboodle Firsts: Read Melanie Golding's Little Darlings before it's out! 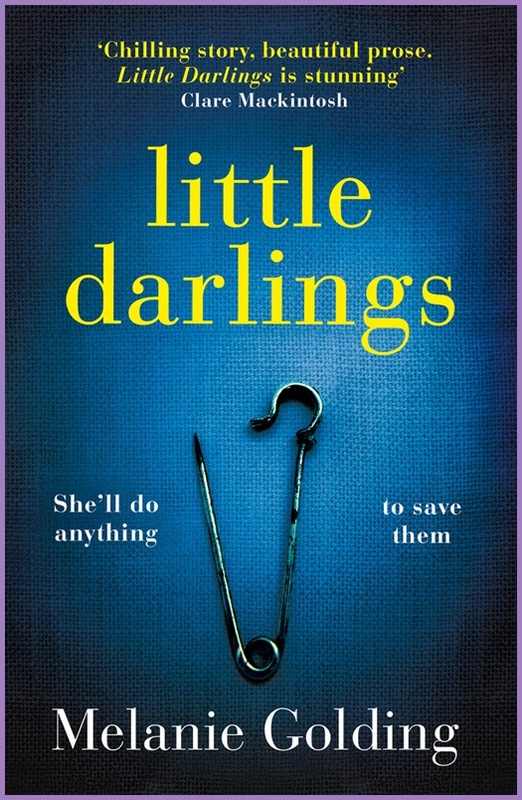 We're giving 100 Caboodlers the chance to read Melanie Golding's riveting and addictive Little Darlings, before it's out in May. Behind the hospital curtain, someone is waiting . . .
Lauren is alone on the maternity ward with her new-born twins when a terrifying encounter in the middle of the night leaves her convinced someone is trying to steal her children. Lauren, desperate with fear, locks herself and her sons in the bathroom until the police arrive to investigate. When DS Joanna Harper picks up the list of overnight incidents that have been reported, she expects the usual calls from drunks and wrong numbers. But then a report of an attempted abduction catches her eye. The only thing is that it was flagged as a false alarm just fifteen minutes later. Harper's superior officer tells her there's no case here, but Harper can’t let it go so she visits the hospital anyway. There's nothing on the CCTV. No one believes this woman was ever there. And yet, Lauren claims that she keeps seeing the woman and that her babies are in danger, and soon Harper is sucked into Lauren's spiral of fear. But how far will they go to save children who may not even be in danger?